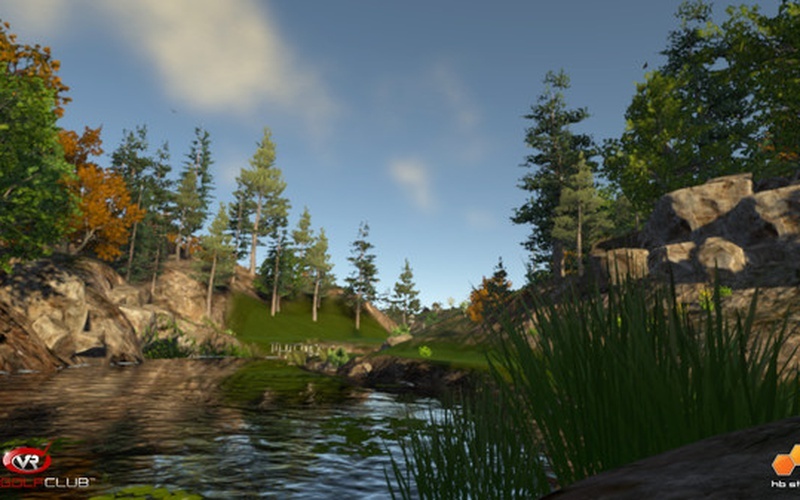 The Golf Club VR is a game about enjoying golf like never before in virtual reality. This title has been developed and published by HB Studios on February 24th, 2017. 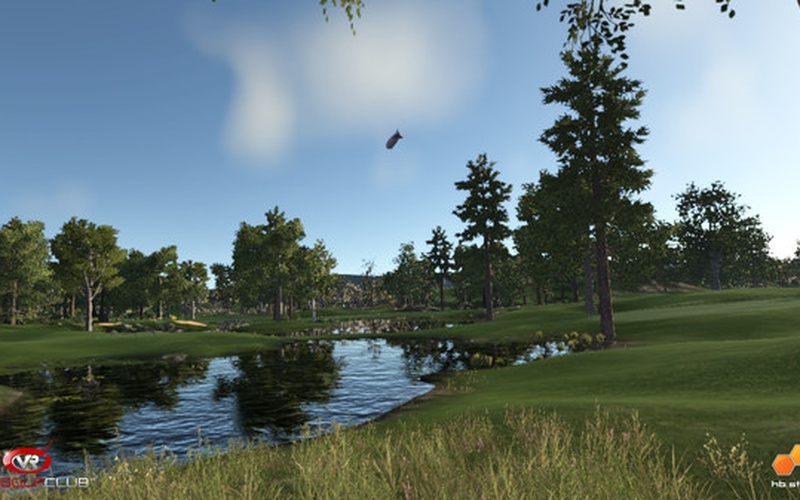 This game has been built on the foundation of The Golf Club, an HB Studios' original game that was released in 2014. 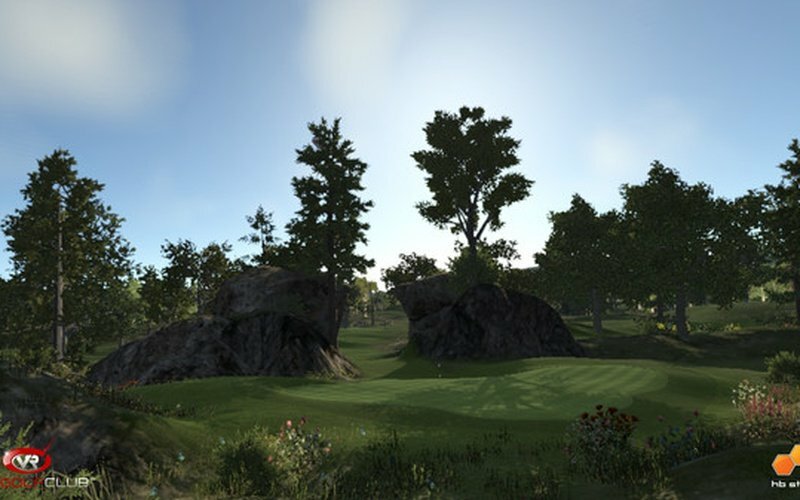 The Golf Club VR is an experience that you've never seen before and lets users play an amazing game of golf from their own home. Pick the club that you want from your amazing golf bag that has everything you need in it, plan each of your swings, and get information for each of the shots that you pull off. This title has an in-depth tutorial which will teach you all about the mechanics of the game and how they work. The original commentator from The Golf Club will help you get familiar with this title. Only one Vive controller is used when playing the game, and the tutorial helps you understand how to utilize this controller and use it perfectly. 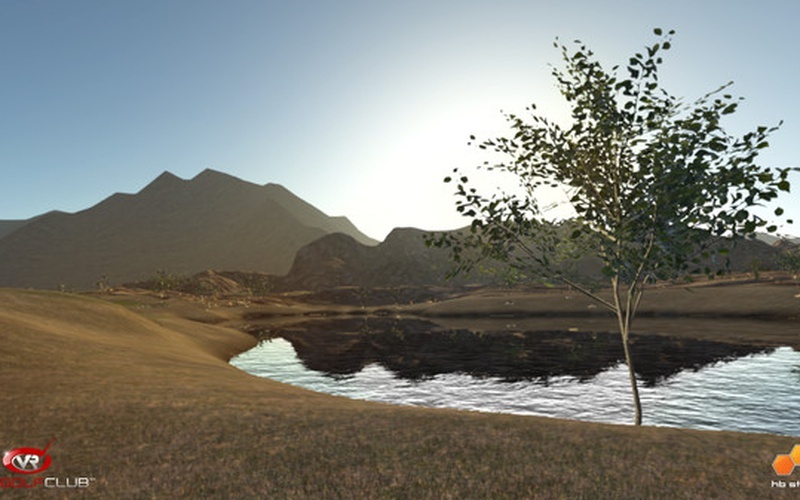 Unique visual and audio aspects of this VR title will make you feel like you're on a golf course. Immerse yourself in this title as you hear the sounds of waves crashing, birds singing, and the wind howling on the environments that this title features. 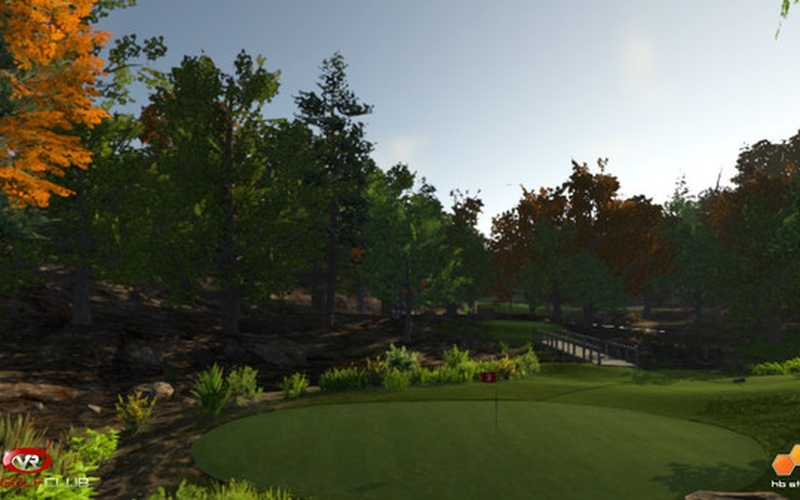 The Golf Club VR has all of the courses from the original game as well as over 130,000 available in the library for you to pick the ones that look the most interesting to you. Processor: Intel i5-4590 / AMD FX 8350 equivalent or greater.